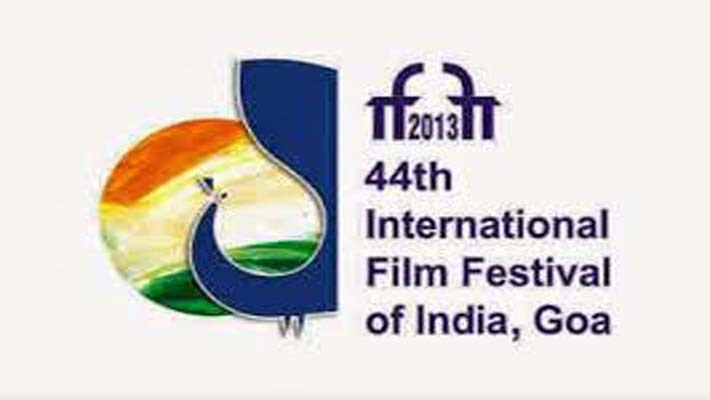 The on-going 44th International Film Festival of India at Panaji in Goa comes to an end this evening. Hollywood actress Michelle Yeoh will attend the closing ceremony as the chief guest. “Mandela: Long Walk to Freedom “directed by Justin Chandwick and written by William Nicholsan will be the closing Film at the festival. Popular film director Rohit Shetty will be present to accept an award from Goa government for extensively filming his movies in the state. Legendary actress and dancer Asha Parekh and Telugu star Sumanth Kumar have agreed to be a part of the closing event . Bollywood baddie Gulshan Grover and off-beat film star Jimmy Shergill have also confirmed their attendance. “Mandela: Long Walk to Freedom “directed by Justin Chandwick and written by William Nicholsan will be the closing Film at the festival. 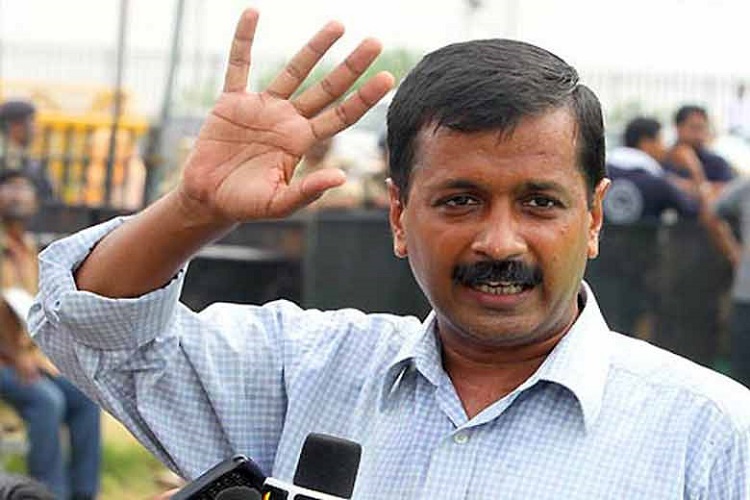 There are prizes amounting to 13.2 crore to be won by competing films.